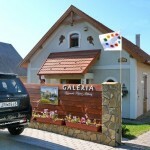 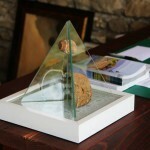 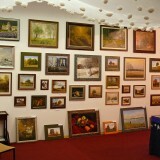 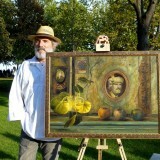 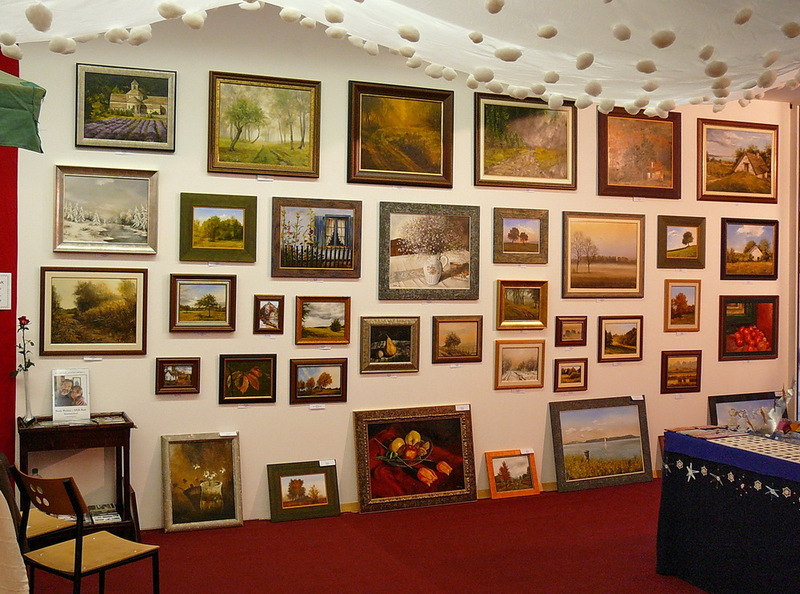 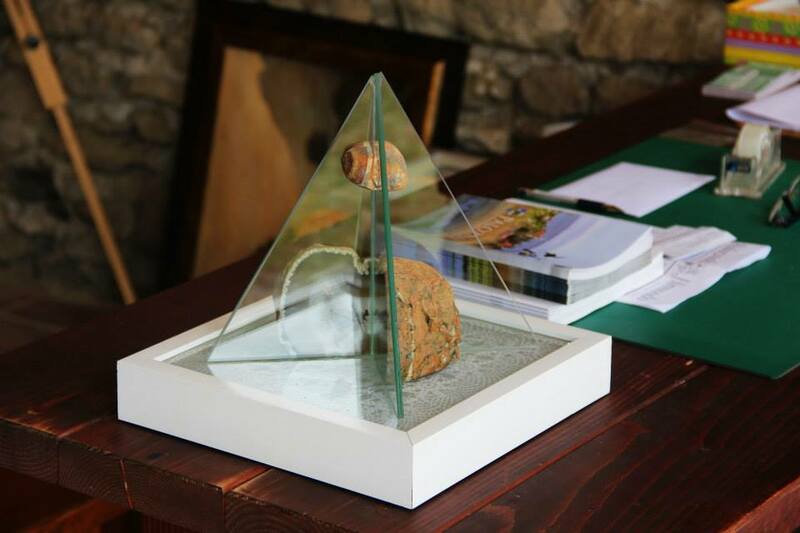 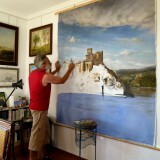 The artist couple moved back to Paloznak in the autumn of 2007. 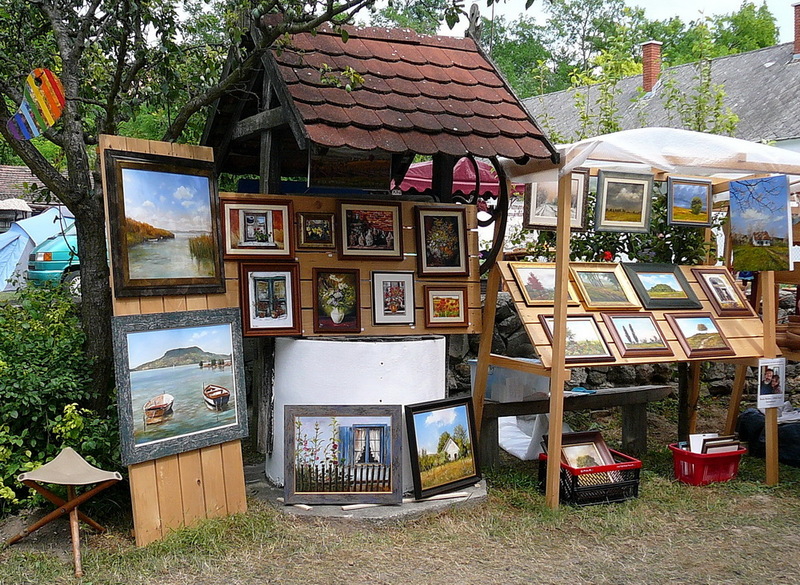 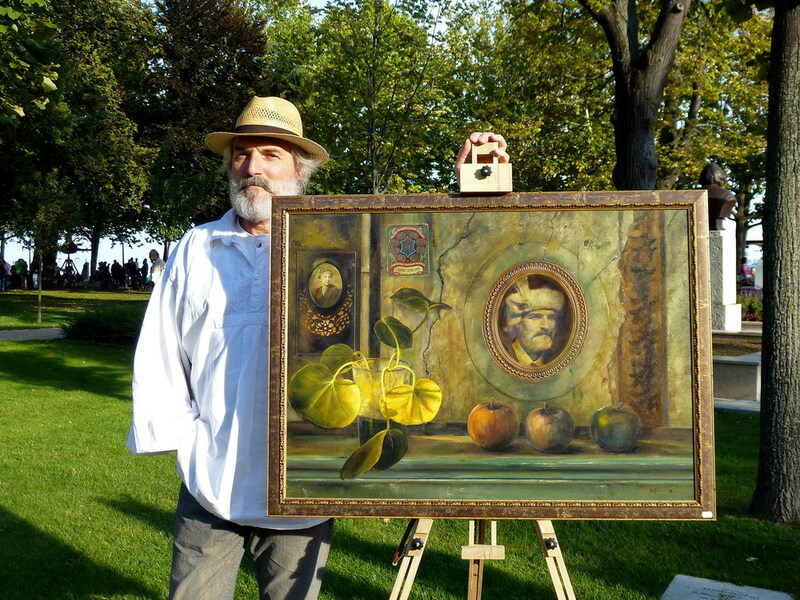 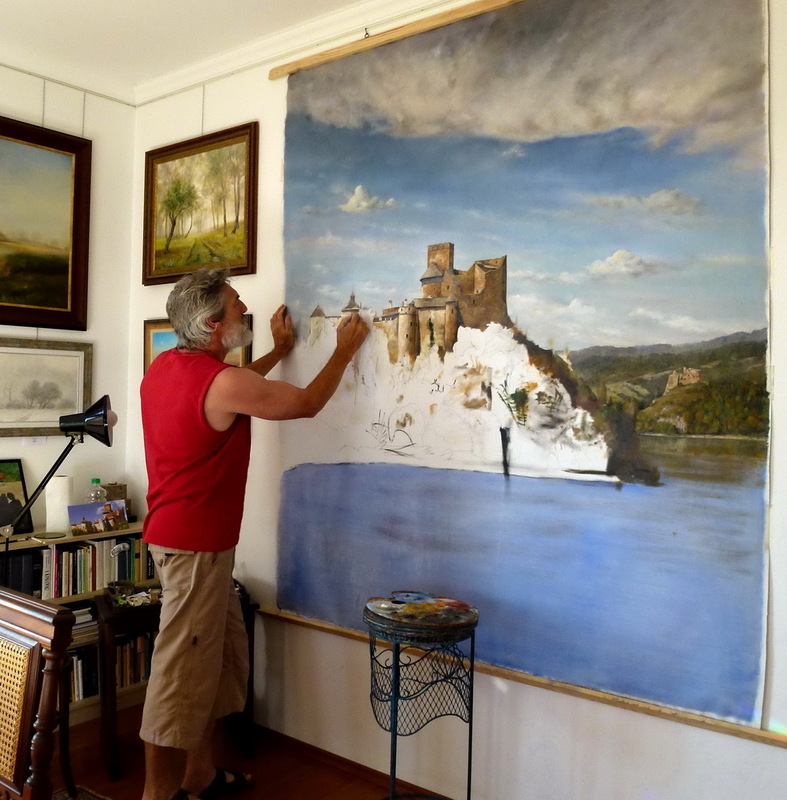 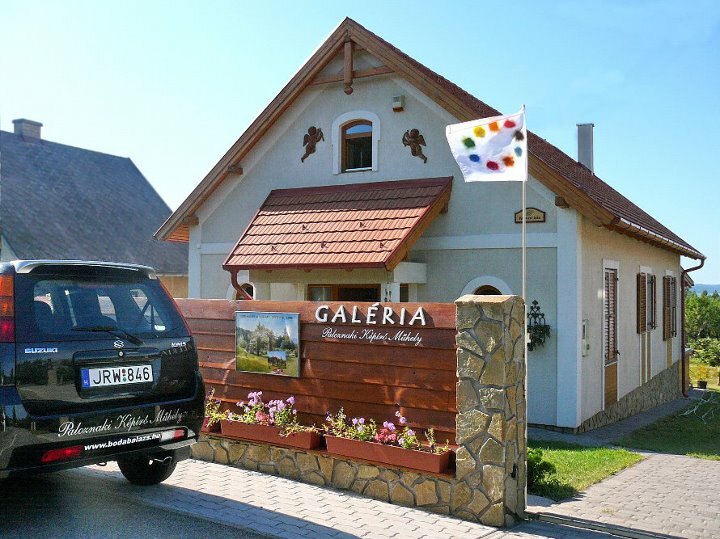 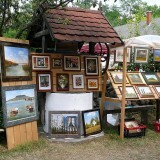 On their canvas, they paint the beauties of Pannonian Landscape and Lake Balaton. 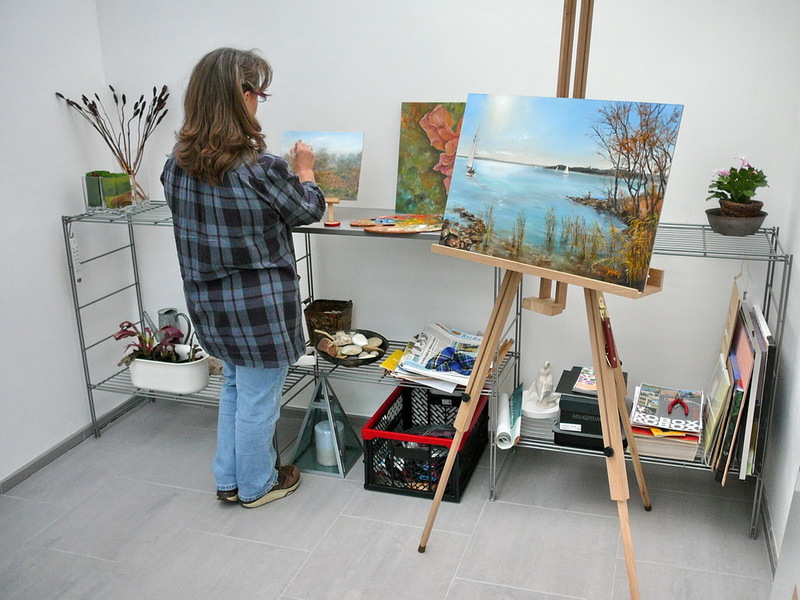 They paint in a traditional way, as their way of looking at things appearing in their paintings of vinery hills, vine-press houses, forest paths, flowery fields or boats hiding in the lakeshore reed suggest cheerfulness, peace and harmony. 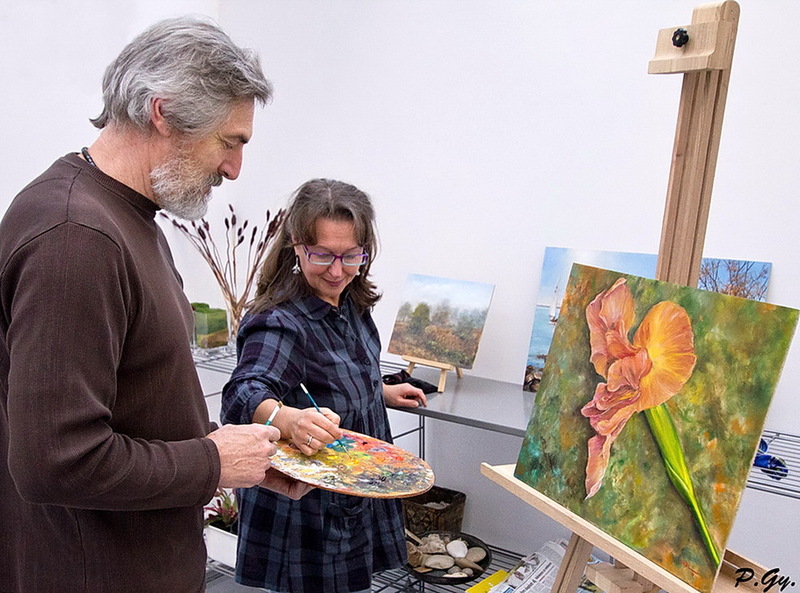 The reprints of this process can be seen on the walls of their home and their exhibitions.They provide a special opportunity for those, who are interested in taking a look inside the process of creation.